How Can I Get Help With My Life Through The Use Of Astrology? Have you ever wondered, why should I care if the moon is full? Is Mercury always retrograde? How can I find some relief from the stress of life through the use of astrology? My special guest is Kathy Biehl. Kathy is a professional astrologer, psychic and Tarot master who helps individuals and business owners make decisions and better understand (and laugh about!) themselves, their options and the people in their lives. She brings to her counseling her diverse life experience as an attorney, a small business owner, a performing artist and a writer. She is a member of Shay Parker’s Best American Psychics, and an OMTimes Expert. 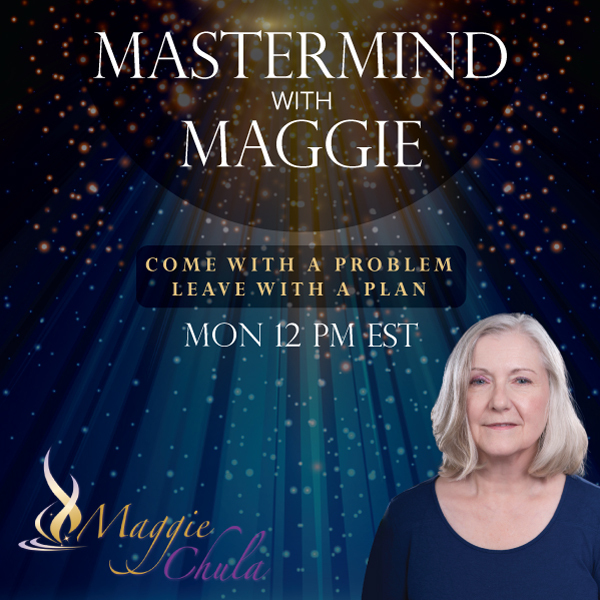 Kathy will help us understand how knowing your astrological chart can help you manage the chaos in your life. Her use of humor will help you lighten up your day and start to wonder, what is happening with the stars this week?